Interior design projetcs, management of building and construction, remodelling and renovating. Mobile Diseño is not limited to decorating and interior design projects – we also manage building and construction teams, and cover every aspect of remodelling and renovating homes, in Marbella or any other location. Our team of professionals advise our clients throughout the process. Our long experience as professionals has shown us that every project is different, every space needs thorough analysis, and that no two people or homes are the same. 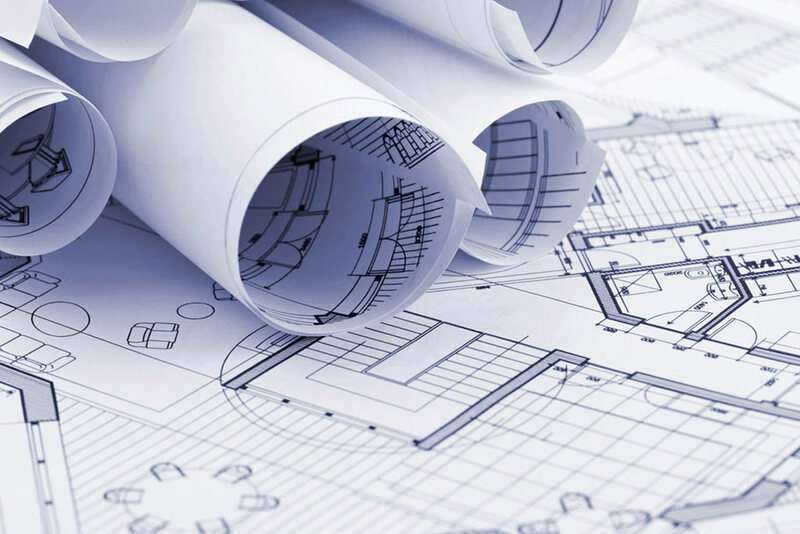 We know how to adapt to the requirements of the sector and our clients, in order to offer a remodelling service that can transform an idea into a reality. Our team of specialists will work with you to decide what type of building work is needed for your home or business. Our total commitment to our work is one of the distinguishing features of Mobile Diseño, so we will keep going until we find the right solution for your needs and requirements. Whether you are a private individual or a company, looking to renovate or to carry out specific building work in your home or business, we offer a comprehensive service based on full communication between everyone involved, a detailed study, and a full guarantee. Also, as interior designers and distributors for the most prestigious décor and furniture companies, we can provide a turnkey operation and take care of everything for you, down to the last detail. So be sure to contact us if you need a complete remodelling project in Marbella (or anywhere else) for your space. Ask us for an estimate, at no obligation to you. You can also visit our showrooms on the A7 – km 189.5 in Elviria or call us on 952 83 76 01. We would be delighted to work with you and listen carefully to your needs for a project with every guarantee of success.